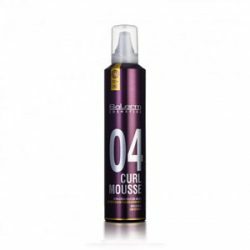 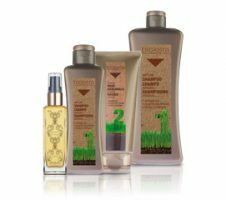 Curl Mousse Pro·Line is an extra-strong styling mousse for curls and waves. 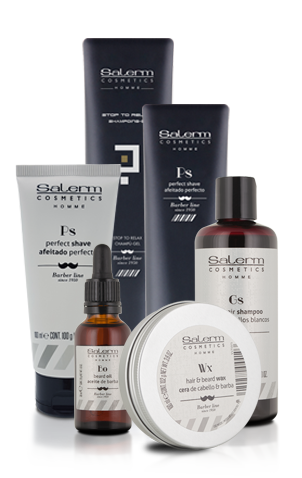 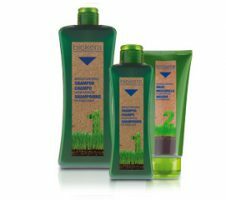 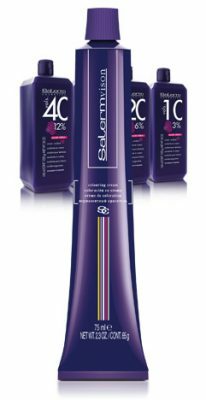 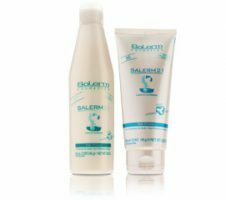 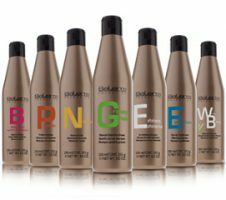 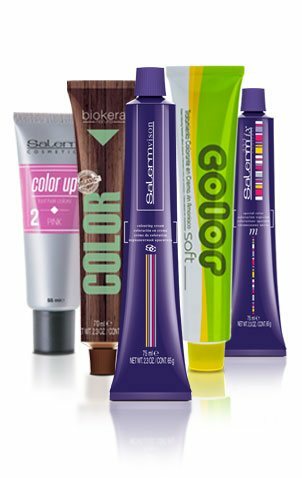 Its formula contains cationic polymers which enhance curl shape and guarantee longer-lasting definition without rigidity. 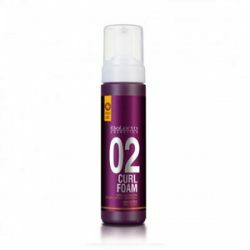 Curl Foam Pro·Line is a light and easy-to-apply mousse. 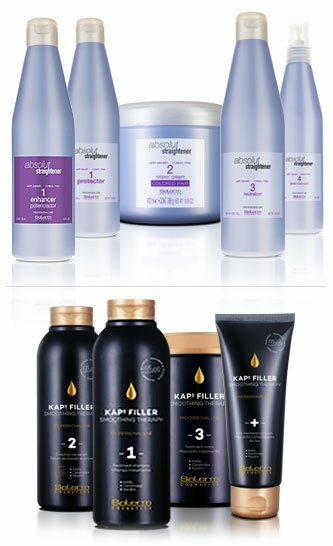 Your curls and waves will benefit from the Kera 3 System with heat-activated properties and made up of three types of keratins that penetrate the hair shaft, repairing the hair and improving strength, feel and shine.